Jazz and Soul fused with House aesthetics isn’t anything new… that is until you find yourself listening to the production of Marc Friedli aka Skymark. With his tastes firmly rooted in Jazz Fusion, Brazilian and Soul music, Skymark has created his own intimate universe where he’s been able to develop what is now recognized as his signature sound. 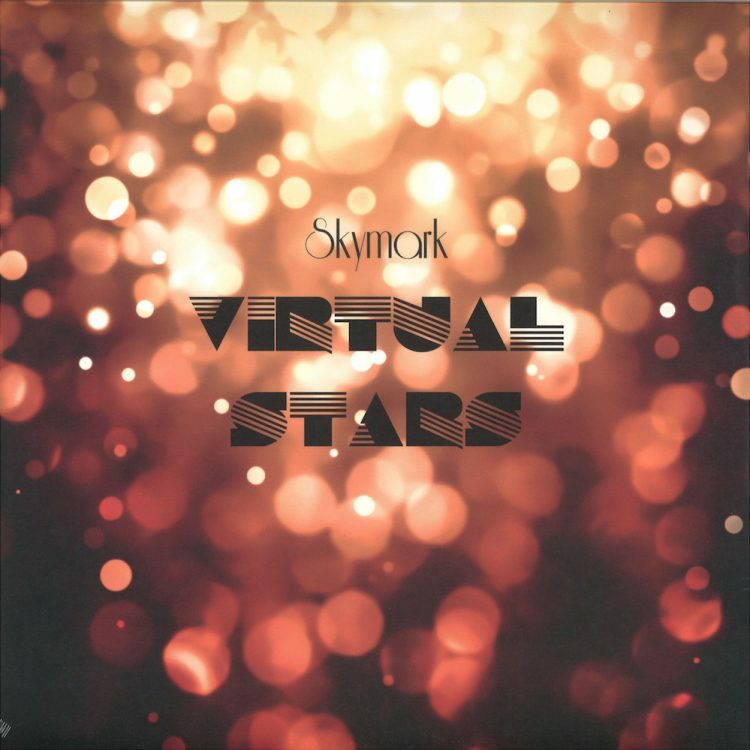 Spacey vocals, layered Fusion grooves overflowing with synth and rhodes solos, Skymark’s back with his latest offering, the vinyl only LP “Virtual Stars”. Here we’ve got an exclusive listen to the last track on the album “The Power of a Positive Smile”, a Samba fused Jazz dance workout that so perfectly summarizes Skymark’s vibe. “Virtual Stars” is out now on vinyl only via his own Modern Sun imprint.